UG24 and UG46 in a se-tenant pair. 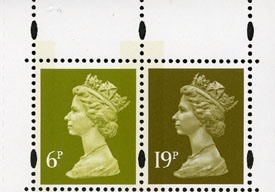 6p (2 Band) and 19p (Left Band) marginal pair printed in Lithography by Questa from positions 1 and 2 of the booklet Pane UHP15 (DP216) only available from the Northern Ireland Prestige Booklet (DX16). 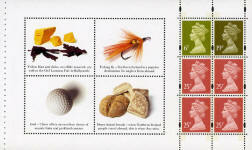 The in-depth detail of each stamp can be found under their individual listings. 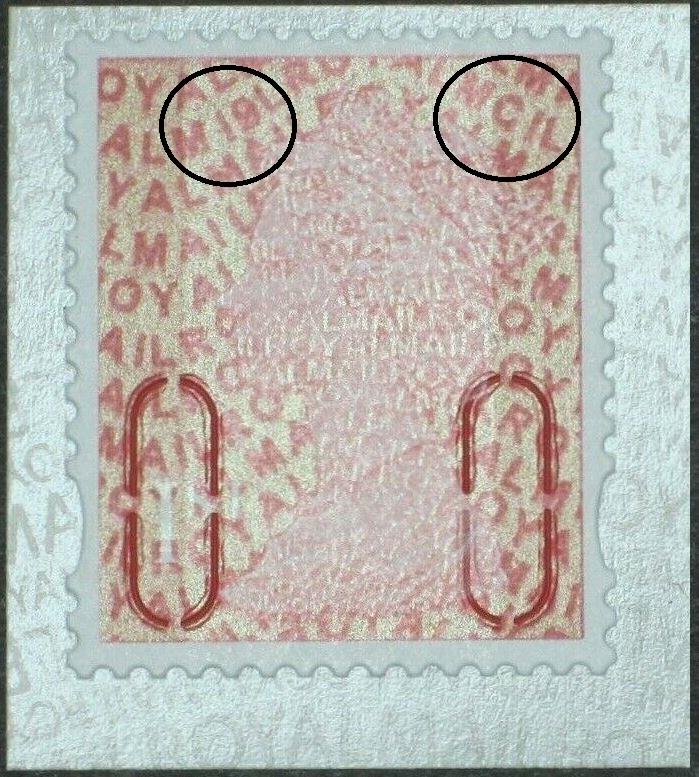 Booklet pane DP216 - The unique source of these stamps.